Information: "People Get Ready" is the soulful new release from T. Graham Brown featuring Jason Crabb, Leon Russell, The Oak Ridge Boys and Steve Cropper. "People Get Ready" is from the 'Forever Changed' album which earned T. Graham Brown his 2015 GRAMMY Nomination (Produced by Mark Carman). 'Forever Changed' was released by Mansion Entertainment through Sony RED and was a popular seller in Cracker Barrel stores nationwide including appearing numerous times on the Billboard Top Christian Albums Chart. 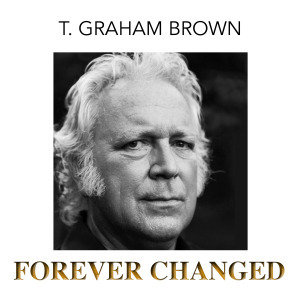 Single Title: "People Get Ready" - T. Graham Brown featuring The Oak Ridge Boys.